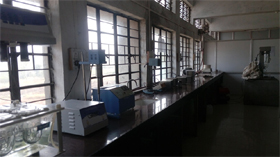 Vision: To prepare students for technological innovations in drug product development. 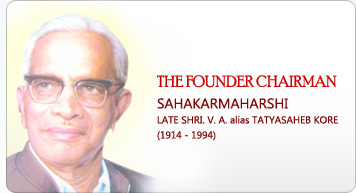 Mission: To create and disseminate new knowledge by conducting cutting edge research in the formulation sciences. 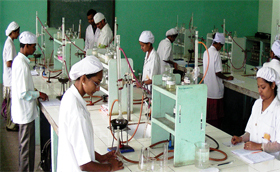 Pharmaceutics is the core subject of Pharmacy curriculum. 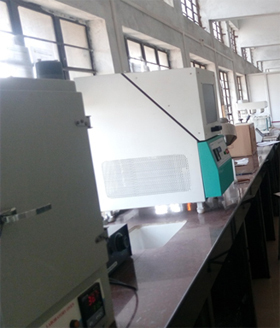 It involves investigating the physical and chemical interactions of the drug with components of drug product and complex biological systems, and the formulation of drugs for delivery. It encompasses many subject areas, Physical Pharmacy, engineering (unit operations) all associated with the steps to which a drug is subjected towards the end of its development. 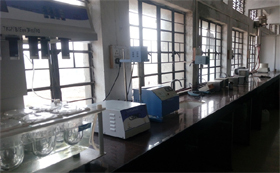 We offer a training environment that includes cutting edge laboratory instrumentation and technologies, devoted and experienced and knowledgeable staff. 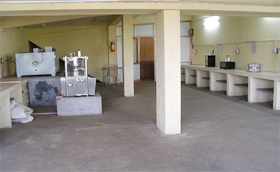 Teaching, coupled with research, is the primary activity at the Department. Undergraduate students are encouraged to be involved in research within design and development of new drug delivery system. 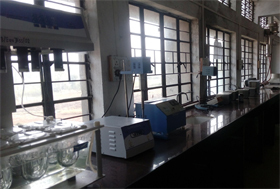 The Department has major equipments like All Purpose Laboratory Equipments, Rotary Tablet Press, Rotary Shaker, Rota rod, Sieves shaker, Tablet Dissolution test app. 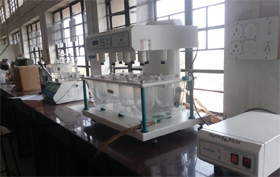 6 stages, Tray Dryer, Capsule Filling machine, Binocular Microscope, Tablet Coating Pan etc. 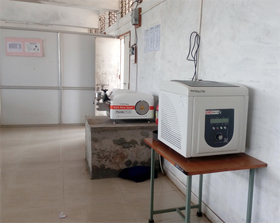 Agilent Technologies, Cary-60 UV-Vis Mumbai. 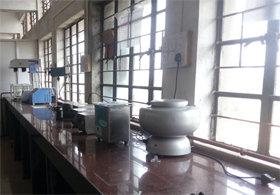 All Purpose Machine: Double Cone Mixer; Coating Pan; Coating Spray Gun.